Whether you are an individual looking for Czech translation services for your personal documents or a business hoping to break into the Czech speaking market, Brisbane Translation can help you. Our NAATI Czech translators provide error-free Czech translation services that will help achieve your goals. Our translations have a 100% acceptance rate by Australian authorities. Brisbane Translation provides its customers professional Czech translation services. Get an instant quote when you fill in the online form on this page. Why choose Czech translation services by Brisbane Translation? With the help of our trained and highly skilled NAATI Certified Czech translators, we deliver only high-quality Czech translators. Our team of experienced translators has a full understanding of the Czech language’s nuances, technical terminology and concepts. Whether you are looking for translation services from Czech to English or English to Czech language, Brisbane Translation offers outstanding dedication in delivering quality translations. For many years, Brisbane Translation has been in the translation industry catering to individuals, small businesses, government offices, organisations and worldwide brands. We have translated thousands of documents to hundreds of satisfied clients. We have extensive experience in Czech to English and English to Czech translation services in several industries and business fields. All of our Czech translators are NAATI certified and trained to properly translate a document, so you are confident that you will receive excellent Czech translation that is accurate. We strive to deliver on time and meet all of our client’s requirements. Why not try our Czech translation services today? Simply complete our free quote form, and we’ll email you within 15 minutes. Yes, it’s that fast. At Brisbane Translation, we provide NAATI accredited translations at the most cost-effective rates in Brisbane and Queensland. Our translations start at AUD $69 per document rate. As each document varies with one another, the prices are also different depending on the document’s length, complexity and deadline. Set up your deadline and receive your Czech document when you need it. Let us know your requirements. We offer Instant and Express Czech translation services to accommodate all of your needs. On the other hand, our NAATI certified translators can finish a document in 2 to 3 business days with our standard Czech translation services option. 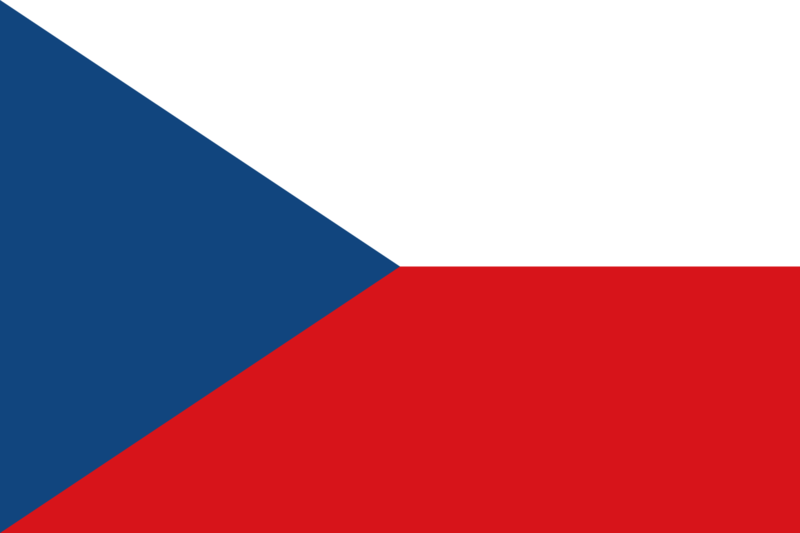 The Czech Republic uses Czech as its official language. It is written using the Roman script and is closely related to the Slovak language. Also, Czech is considered as a Slavic Language. In the past, Czech was dubbed as a peasant language until Jan Hus standardised Czech spelling around the 14th century. The religious reformer was turned as a national hero and gave the Czech language a new dignity. Latin, German and other various languages have influenced the Czech language. The Czech language is spoken by more than 12 million native speakers. It is among the 23 official languages in the European Union. English to Czech translations increases the amount of text from the source document by as much as 10%. After 24 hours I had a pdf copy of my translation, and 2 days later the hard copy came in the mail. No fuss, no problems! Great service! Thank you so much for your help!